Will Iron Prove Too Strong? 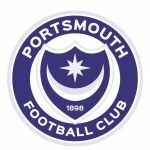 After a free weekend – due to the Charlton postponement – Pompey are back in action against Scunthorpe this afternoon. 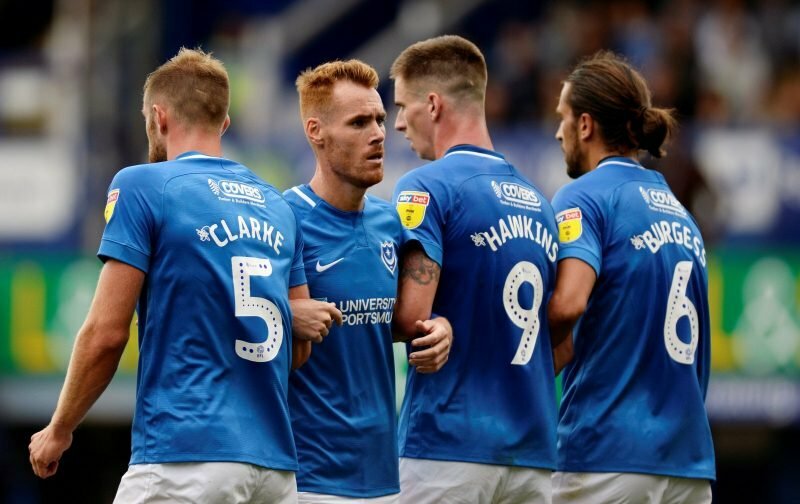 The League One leadership was expected to be lost as a result. However, Wycombe holding Sunderland – which could’ve easily ended in a Chairboys win to be fair – meant the Blues kept top spot. With that in mind, when you stop and think about it, our draw with Gareth Ainsworth’s side earlier in the season wasn’t such a bad result after all, right? Has this break worked for or against us though? In some ways, a break wouldn’t have hurt some of those carrying knocks, or perhaps in need of a rest. But on the other hand, you always want to carry momentum forwards. Yes, Scunthorpe are struggling somewhat at the moment, but the Iron aren’t going to be easy to break down. Well, you go into the game with that assumption and mentality anyway. Pompey’s away form has been awesome this season, so, despite what I said above, why wouldn’t we head to Glanford Park with confident of getting another result on our travels? Ok then, personally, I’m positive enough, but certainly not arrogant, to think we’ll come back from Scunthorpe with at least a point. All three wouldn’t surprise me if the Blues can hit the ground running upon our season resumption. Scunthorpe (a) – Saturday 24th November 2018 – click here.